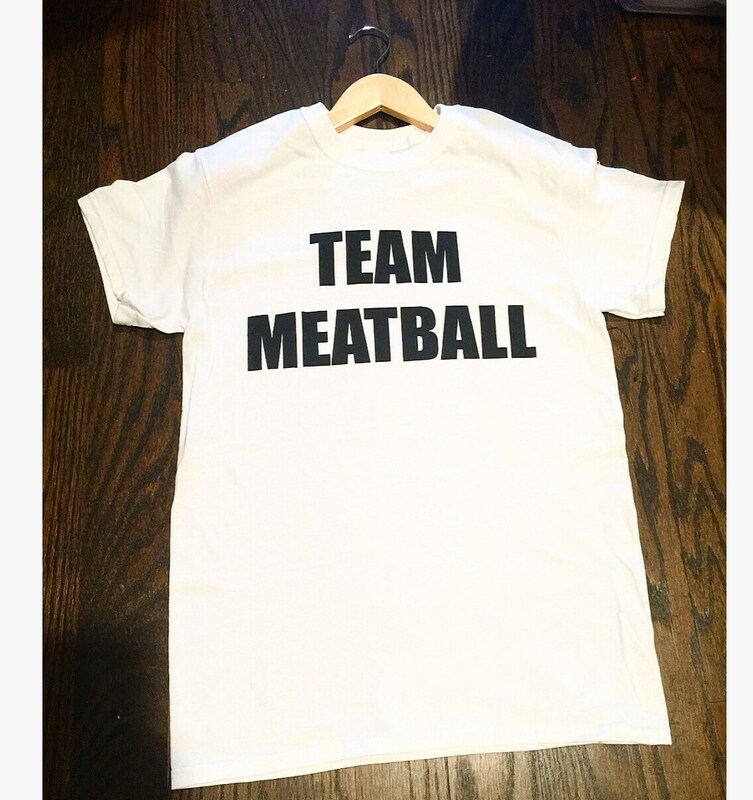 TEAM MEATBALL shirts are here per requests! Long time to ship but really nice product! 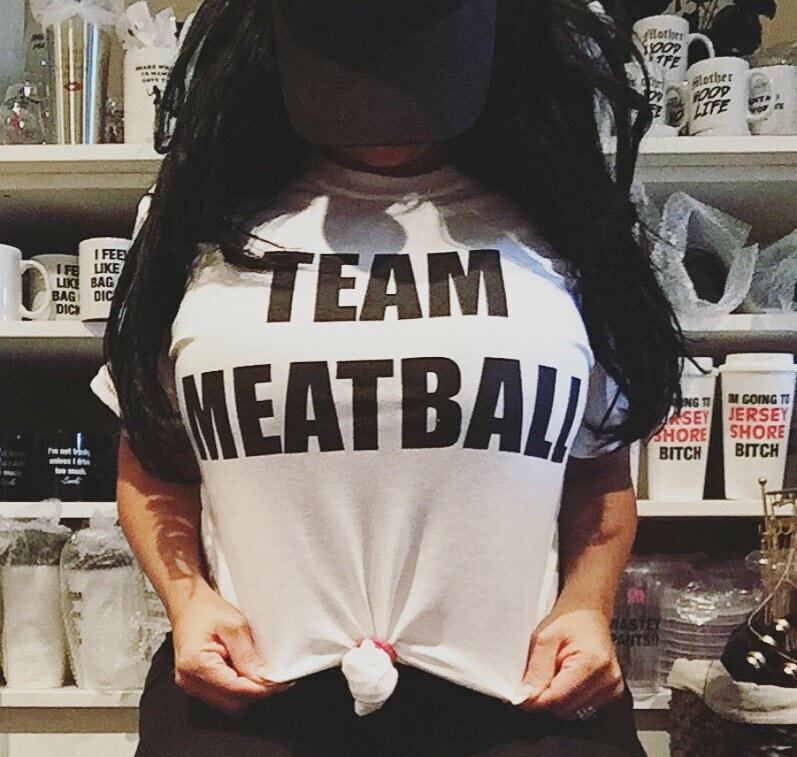 I’m so excited to wear my shirt! I ordered it in hopes to wear it for my “moms weekend” but noticed the ship date was too late. I sent an email and within days Nicole sent my purchase with a personalized note!! So awesome!! Thank you so much!! Took a month to get my one item... the shirt ended up being really cute and fitting nicely, just wish it didn’t take so long.